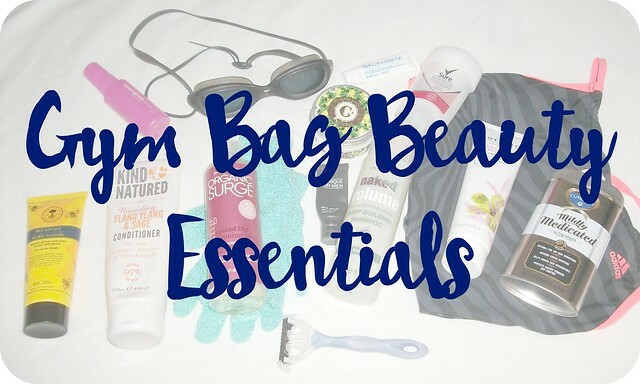 Since re-joining the gym a few months ago, I've found myself showering there more often than I do at home - which is fine, but does mean that I need to have a reasonable selection of face & body products in my gym bag to keep myself soft, clean and fresh! I usually go to the gym first thing in the morning and have plenty of time to come home before I have to go out to work, but occasionally I'll go in the evening if I've been working during the day, so on those days I like to remove my make-up before I start working up a sweat! 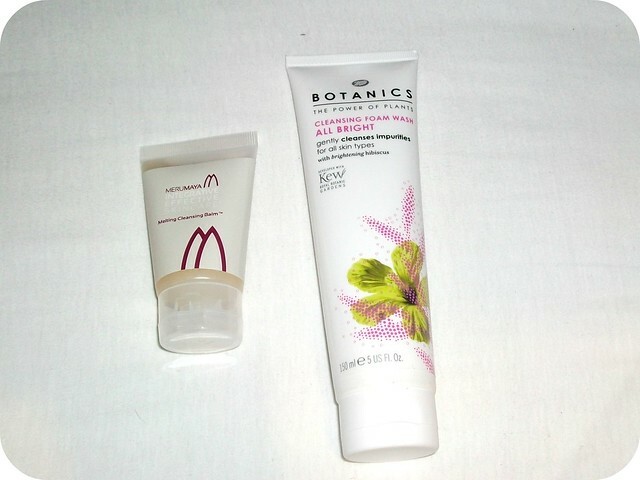 At the moment this involves Merumaya's lovely Melting Cleansing Balm, followed by Botanics All Bright Cleansing Foam Wash.
Once I'm done either swimming or in the gym (or both, on days when I'm feeling particularly energetic! ), I tend to spend about fifteen minutes in the shower having a good ol' clean up - washing my hair and body, having a little scrub of any dry areas on my limbs, washing my face and using an exfoliator - the usual shower routine! Products shown include: Sweet Cecily's Citrus & Walnut Body Scrub, Clinique For Men Face Scrub, Naked Volume Shampoo, Kind Natured Nourishing Ylang Ylang & Sage Conditioner, Organic Surge Spiced Lily Body Wash.
What products do you keep in your gym bag? Have you tried any of these? You have just inspired me to get back into the gym lol! I use that sure deodorant. The absolute best I've ever had and ive been using it for around 3 years now. The trick is to use it at night rather than the morning - it works even after showering! The talcum powder is a great idea to have on hand. I hadn't thought of that before! I haven't tried any of these, although I don't go to the gym. The talcum powder is a brilliant idea though, I will definitely bring it when I next go swimming as I struggle to get skinny jeans on after lol. Great post and good for you getting up in the morning to go to the gym, I wouldn't be able to! My gym bag essential is dry shampoo - I carry it everywhere incase I don't get chance to shower and have to dash out. I don't actually take anything to the gym with me, apart from my iPod, as it is right around the corner. But I can see how these would be good for people that do. Great selection of essentials there I would take a few of those myself. 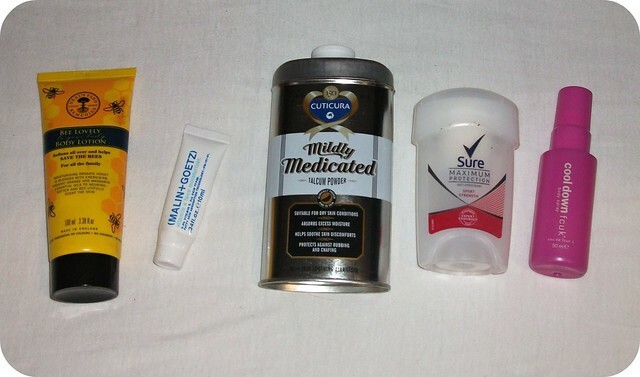 My gym bag is tiny so I usually just take deodorant and a bit of moisturiser - I need to get organised like you!